We’re an independent company based in Somerset and cover the whole of the South West and beyond. We pride ourselves on our efficient, reliable and honest service from the initial call to the finished floor. We are a family run business based in Bleadon, Somerset. The business was started back in 2005 bringing a wealth of previous experience from various flooring sectors within the industry. 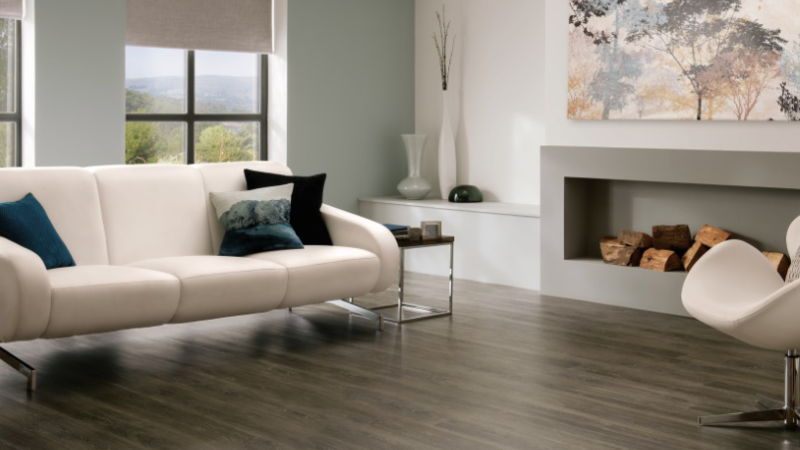 We have expanded over the years and now offer the full range of flooring at our design showroom in Bleadon as well as a home or business consultation service. We employ technicians who demonstrate a huge range of experience in all aspects of flooring installation. Three family members assist in the day to day running of AA Flooring Ltd, most recently we have successfully employed two members of staff after completing their apprenticeships with AA Flooring covering floor installation and business development. We offer a personal service to include free advice where required, for a competitive flooring solution at every opportunity.